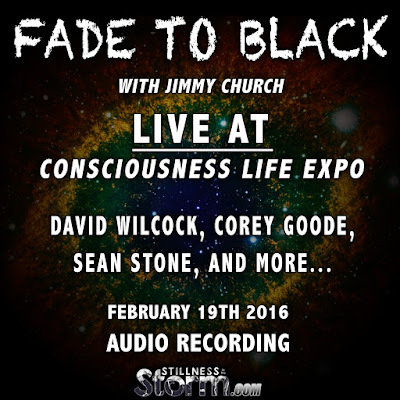 Update - I have added a youtube video of this recording to this post, found below the Fade to Black streaming player. There are some interesting points shared in during David and Corey's short talk, about the current state of affairs on Earth, economies disintegrating, and what is ultimately happening for the liberation of the planet. 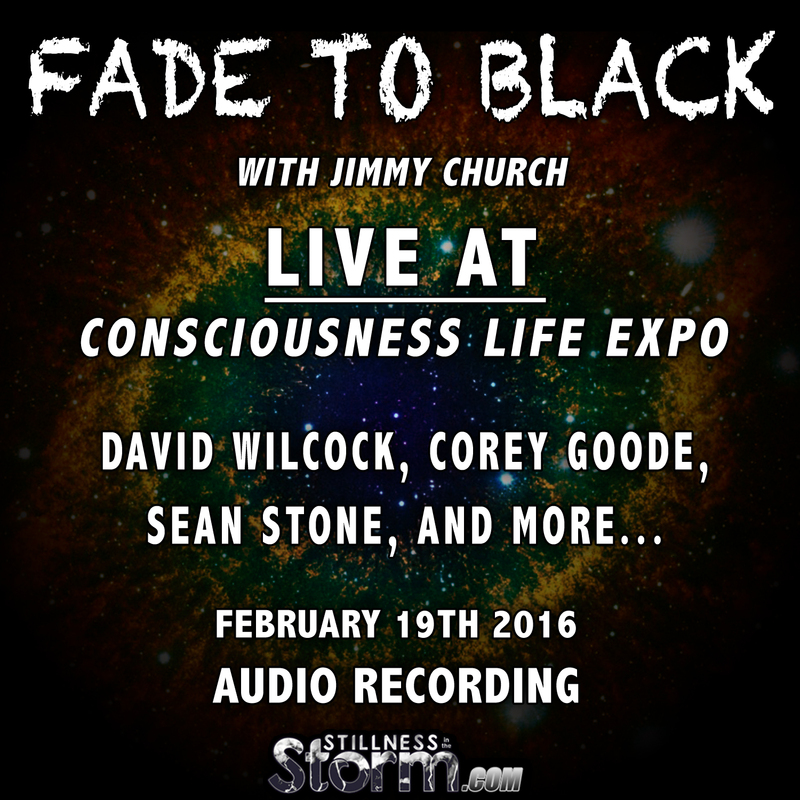 This was recorded before David and Corey's talk, History of the Secret Space Program, which began at 8:00pm PST.